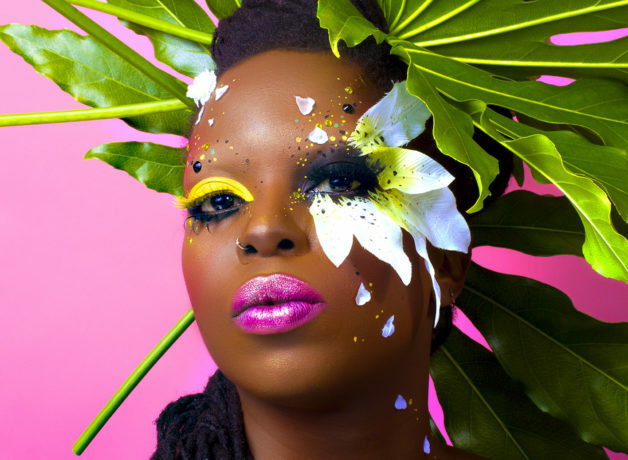 Performance artist Chanje Kunda was suffering with stress and anxiety and discovered that plants reduce stress. She then learnt that some women in Mexico, fed up with men, were getting married to trees. The trees aren’t very talkative, but they are tall, do great things for the planet, and are renowned for their wood. Chanje was inspired and surrendered to this notion. She fell in love with plants, fleshy succulents, monstera’s hand shaped leaves, venus flytrap, the twining of a creeper. The pressures of life drifted away. Want to know more about Chanje Kunda? Fringe First and Total Theatre award-winners, Breach return to HOME with a restaging the 1612 trial of Agostino Tassi.